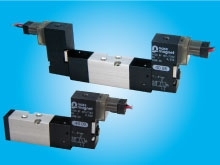 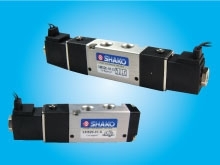 SHAKO is leading and the largest professional pneumatic solenoid valve manufacturer. 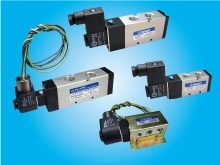 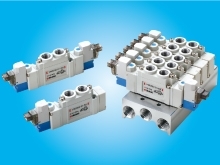 With rich experiences and in-deep knowledge, we are able to provide pneumatic solenoid valve products with excellent high quality & rapid service for various industries. 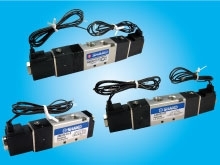 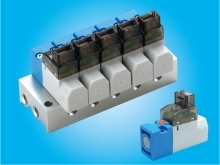 Now our solenoid valves are available in 6VDC, 12VDC, 24VDC and 110/220VAC. 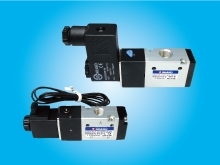 We specially invest and put more effort to develop air solenoid valve products and equipments to meet quality of ISO9001 procedures to meet world standard and internationalized specification, identically with products of all famous brands. 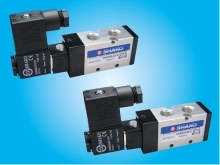 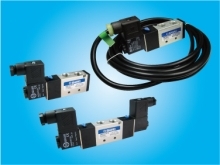 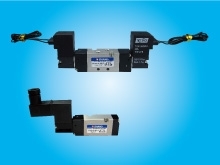 SHAKO pneumatic solenoid valve feature is plug with standard JPC design (with LED) for coil, simple installation. 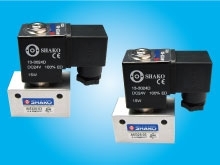 Air solenoid valve is one of major product line that SHAKO manufactures. 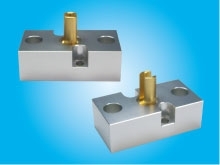 We provide ODM and OEM services to both domestic and international clients.